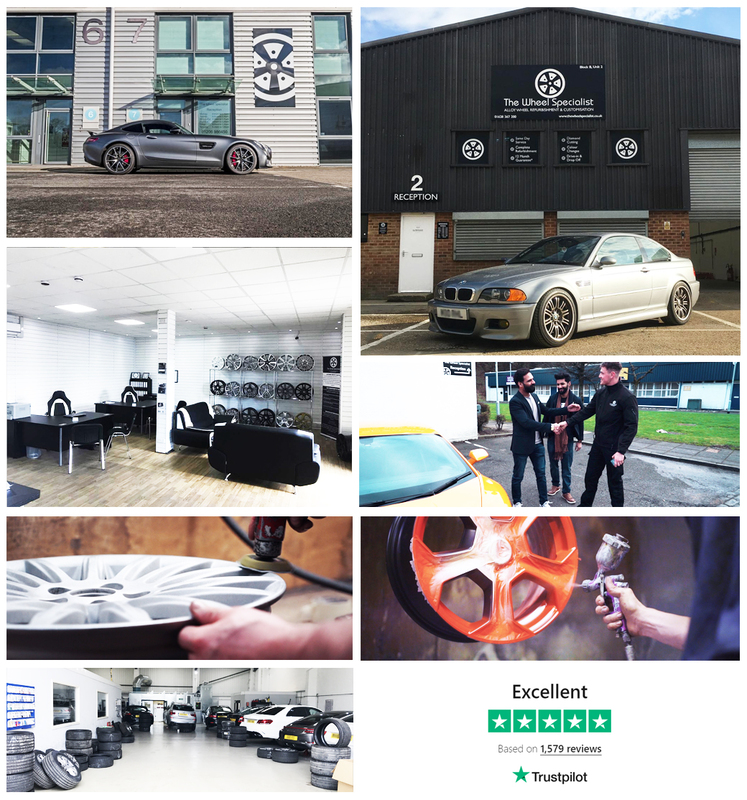 The Independent Automotive Aftermarket Federation (IAAF) has welcomed new member on board, The Wheel Specialist, an alloy wheel refurbishment company with locations in Northern Ireland and the rest of the UK. 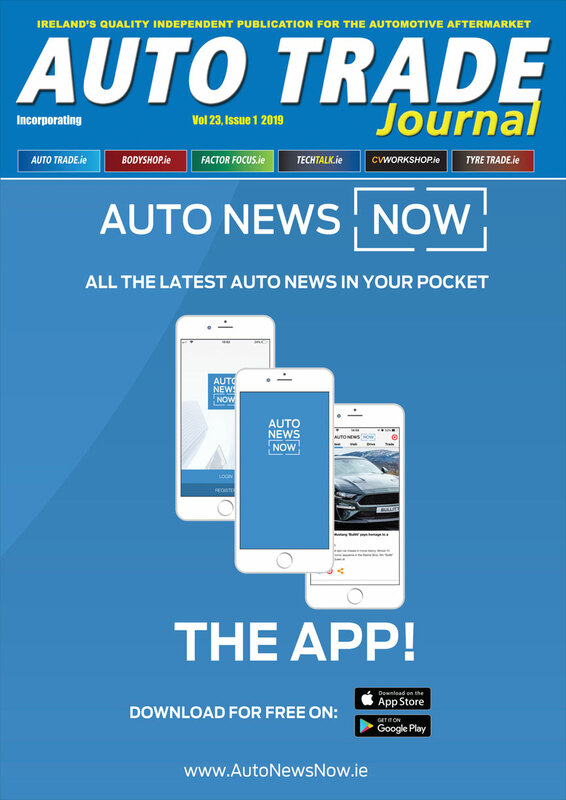 The new enrolee works with thousands of auto trade businesses across the UK, including some of the largest insurers, dealerships and bodyshops. Established in 1955, the company offers same day total service, drive-in or drop-off, with a wide range of finishes including bespoke and original manufacturer matches available, backed up by a 12-month guarantee. The Wheel Specialist can provide customers in Northern Ireland with the ability to transform the look of their car by giving worn, corroded and damaged wheels a complete refurbishment. Wheels can be made to look like new again or be given an individual look. For the driver looking to personalise their car there is a wide range of finishes and colours that will help them achieve the individual look they want. The Wheel Specialist will now gain access to a wide range of membership perks including a range of lifestyle protection plans, ADR cover and HR Manager Lite, a new, free service designed to assist employers with legal matters relating to Employment Law, HR, Health & Safety and Data Protection.